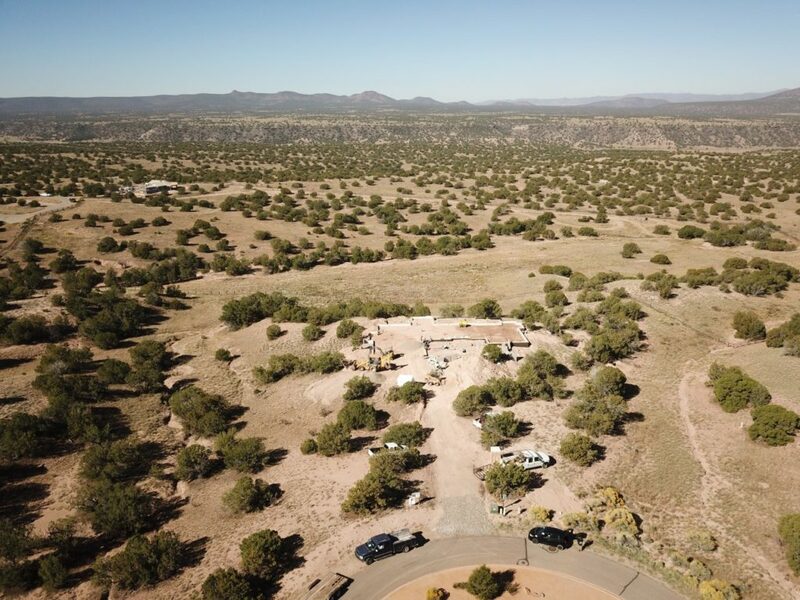 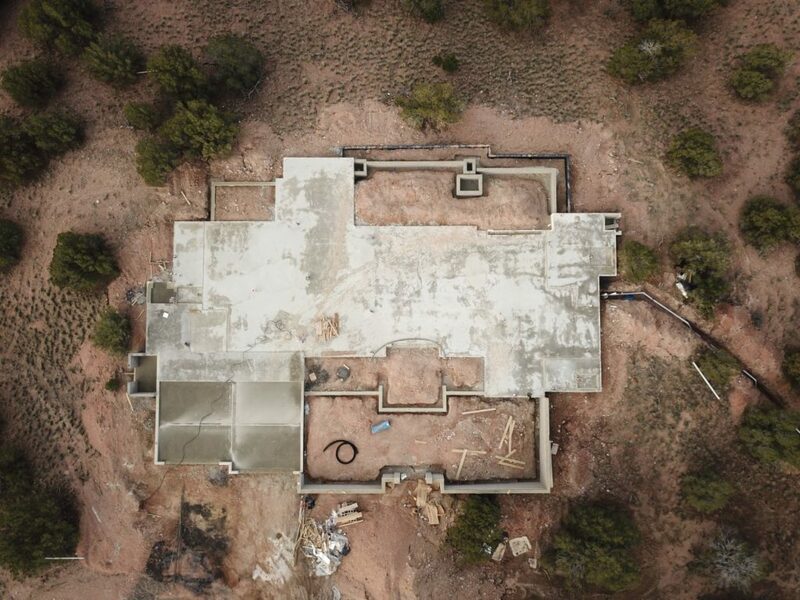 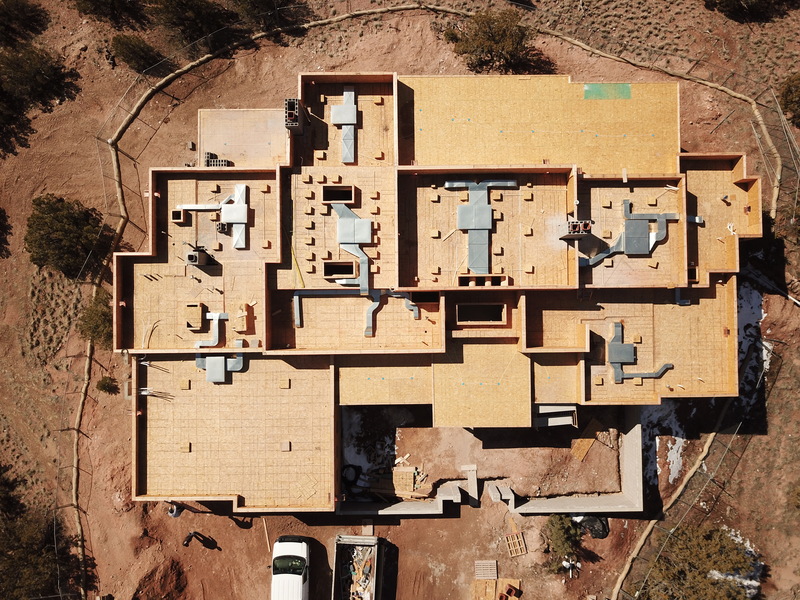 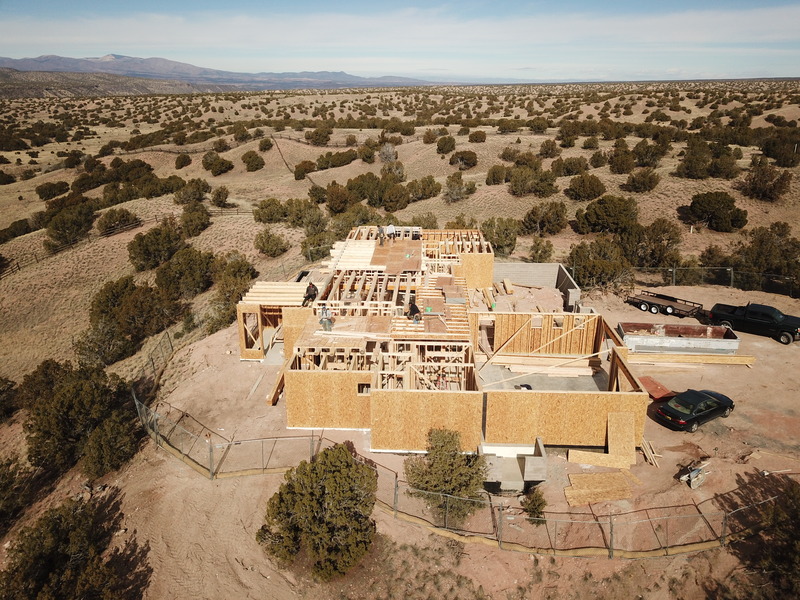 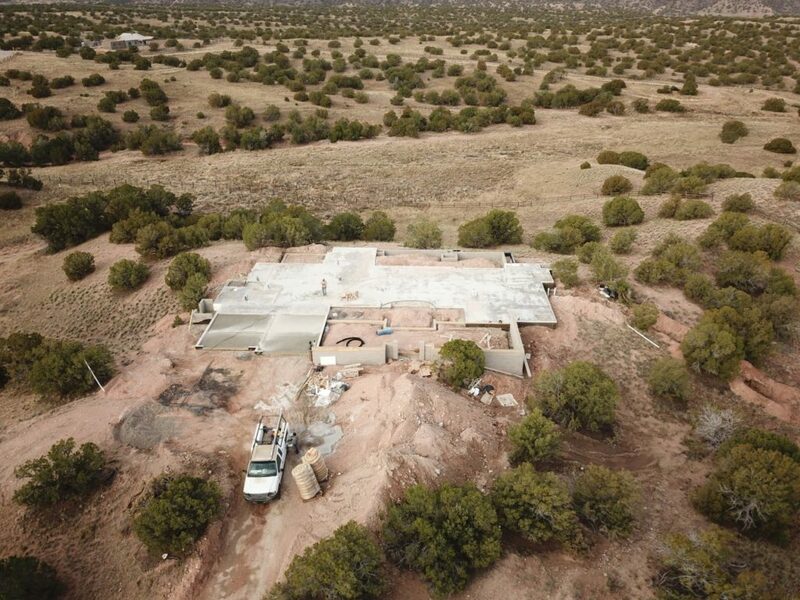 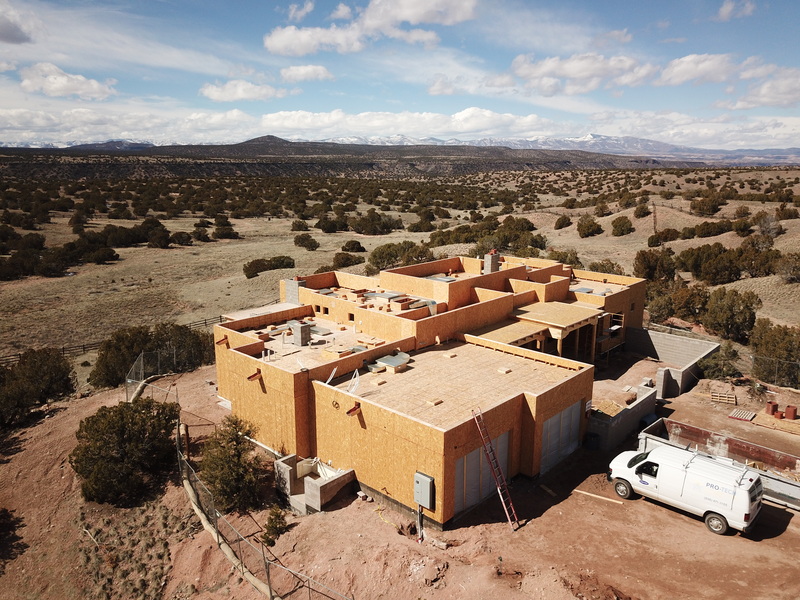 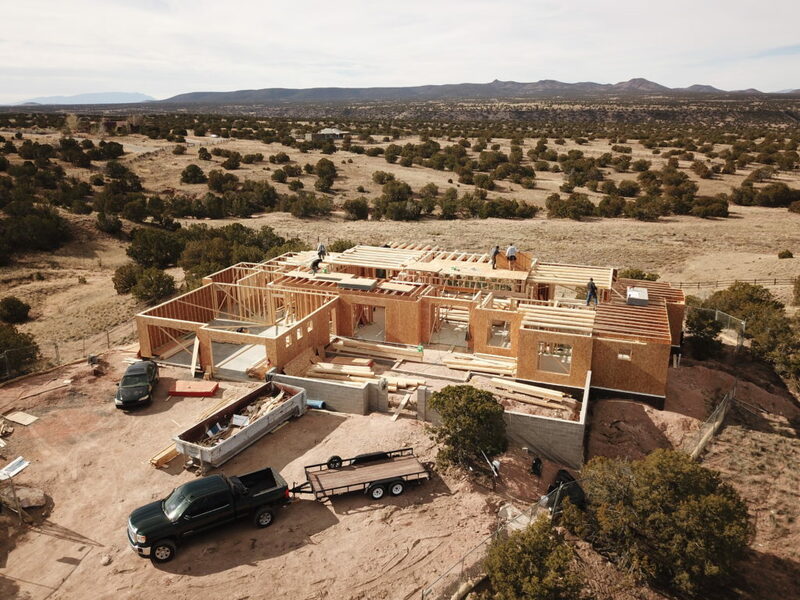 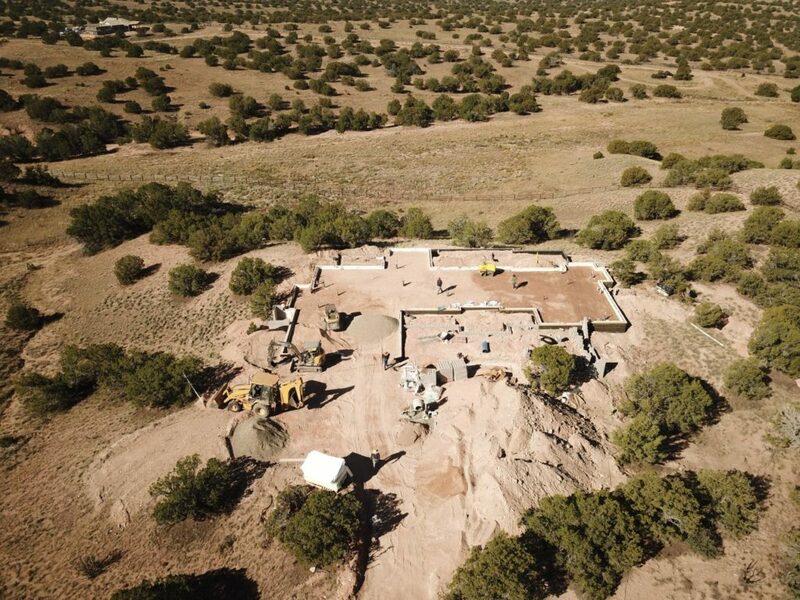 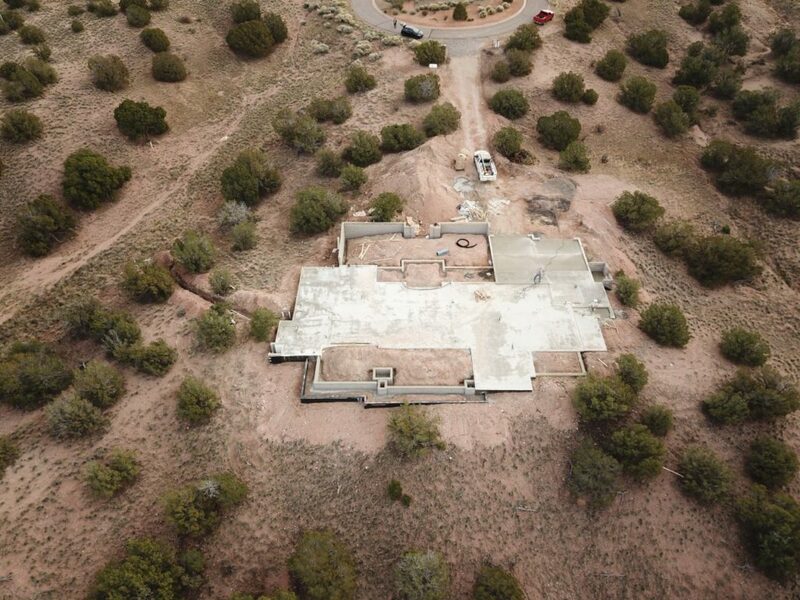 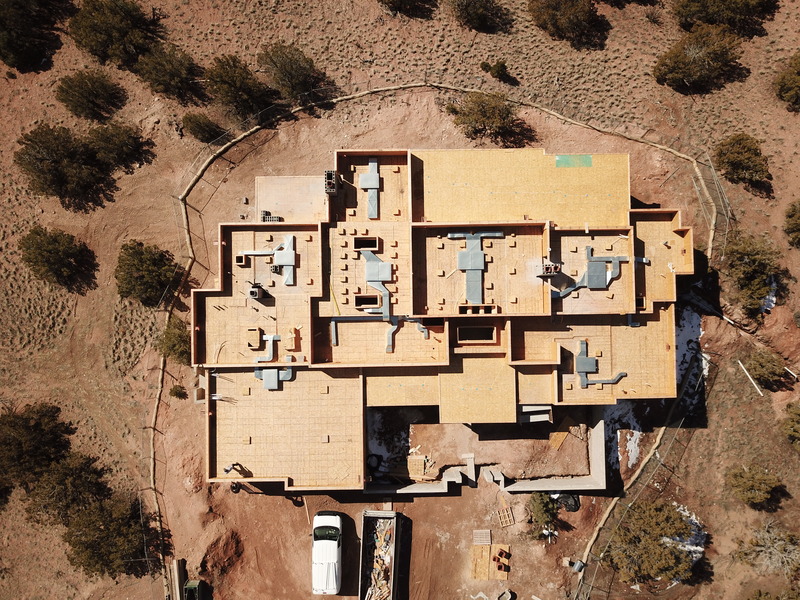 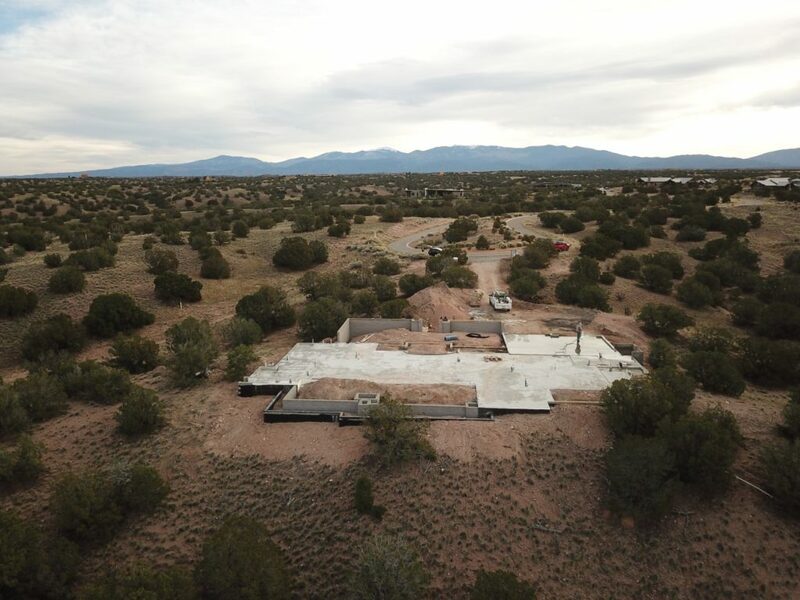 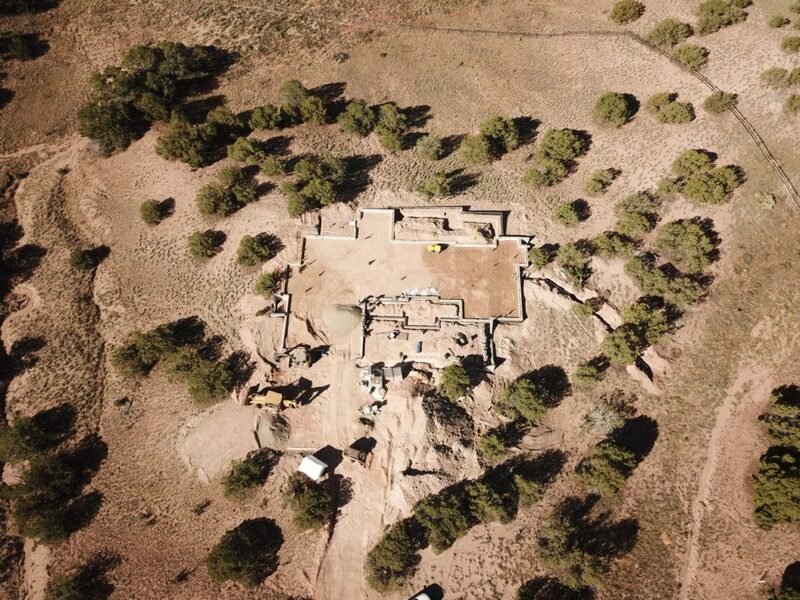 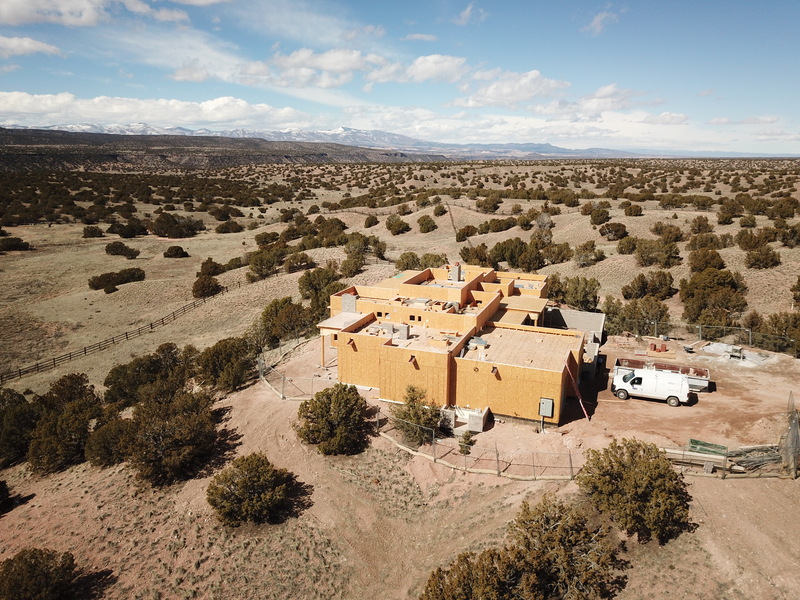 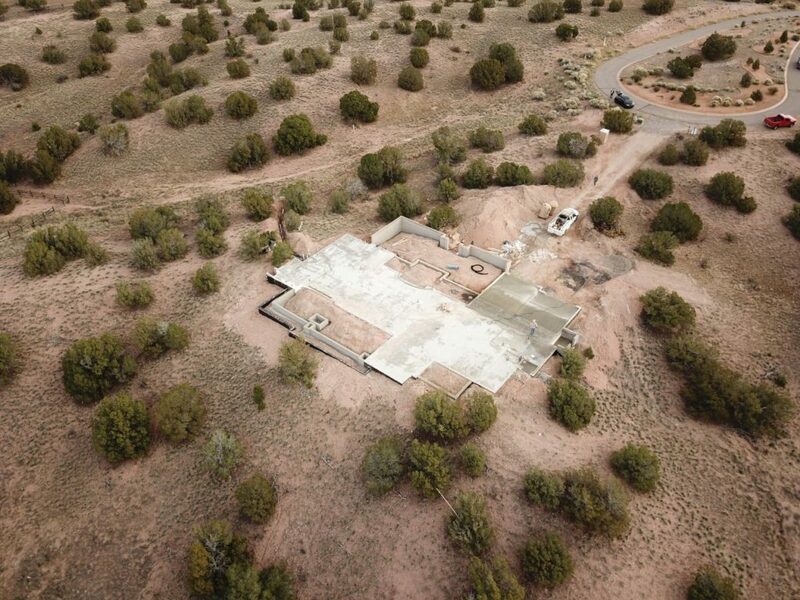 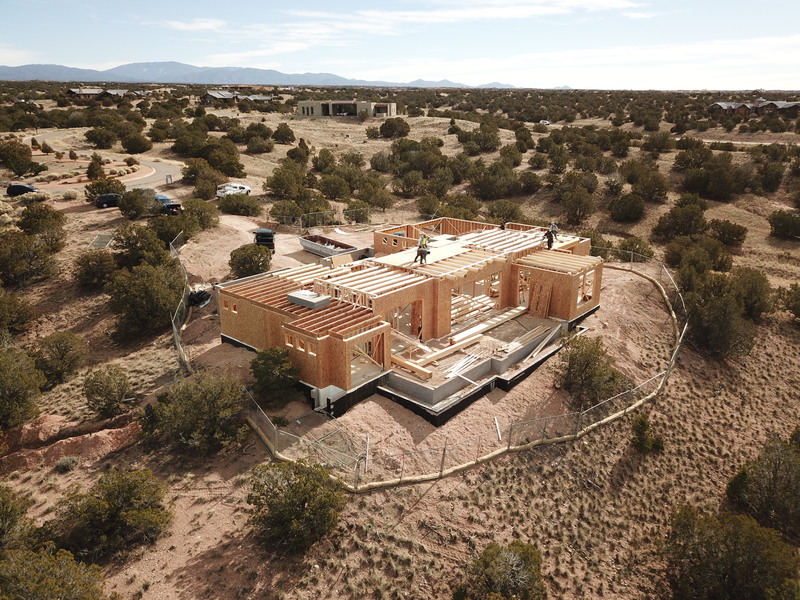 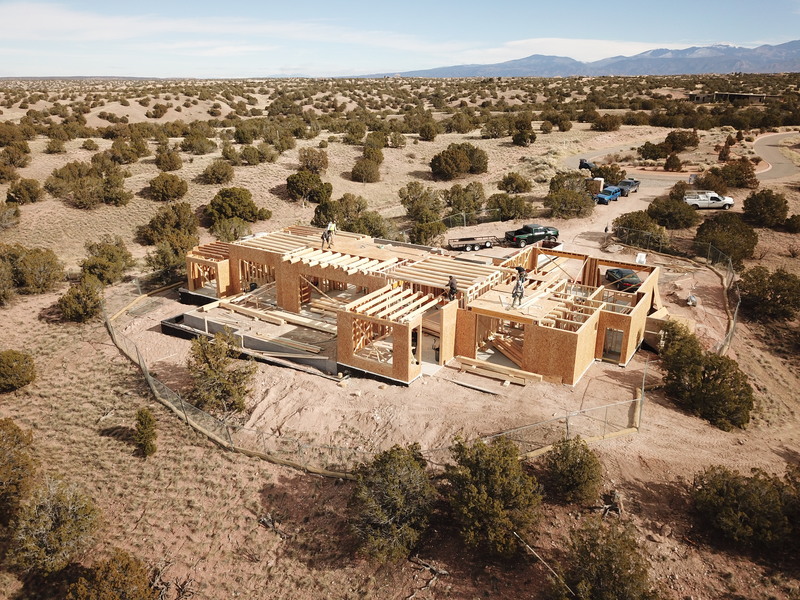 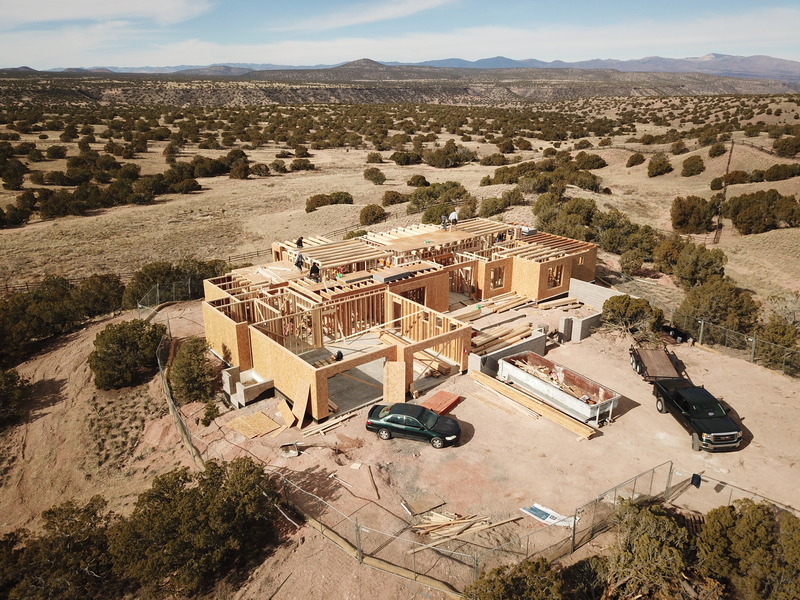 This new custom home sits on a beautiful lot in the Estancias of Las Campanas overlooking breathtaking, uninterrupted western vistas protected by BLM land. 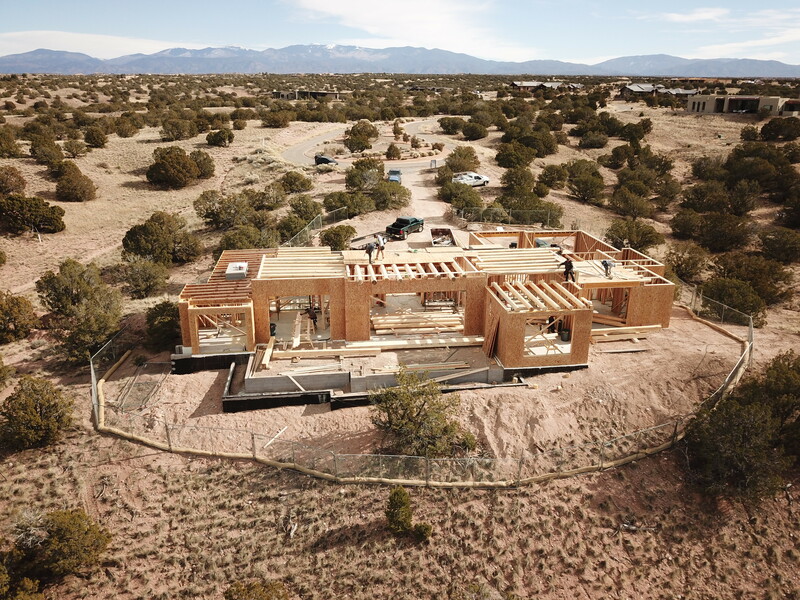 The house, featuring a soft contemporary style, seamlessly blends historic Santa Fe style and indigenous materials with large masses of glass and modern elements such as steel and clean lines. 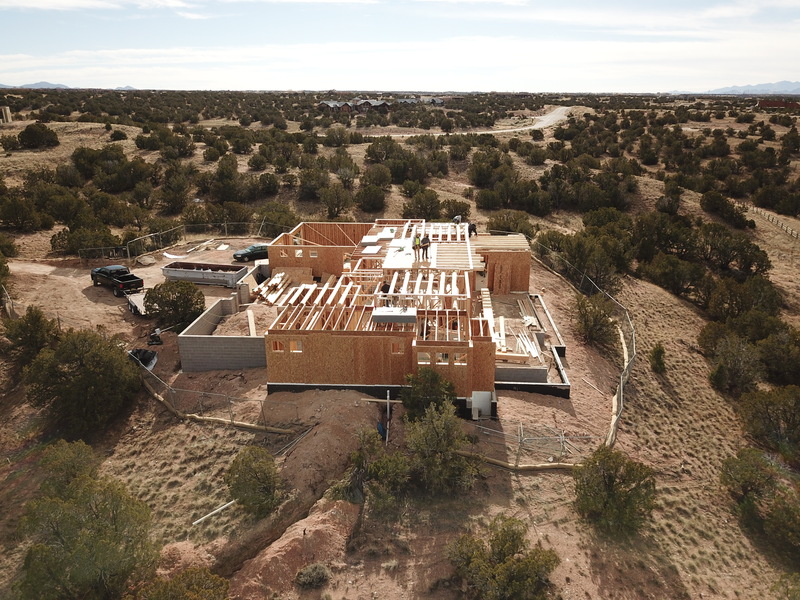 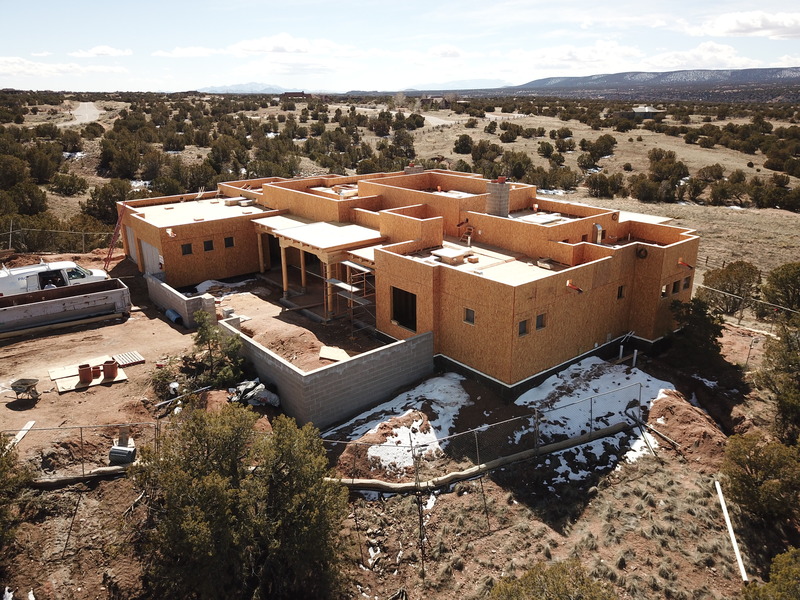 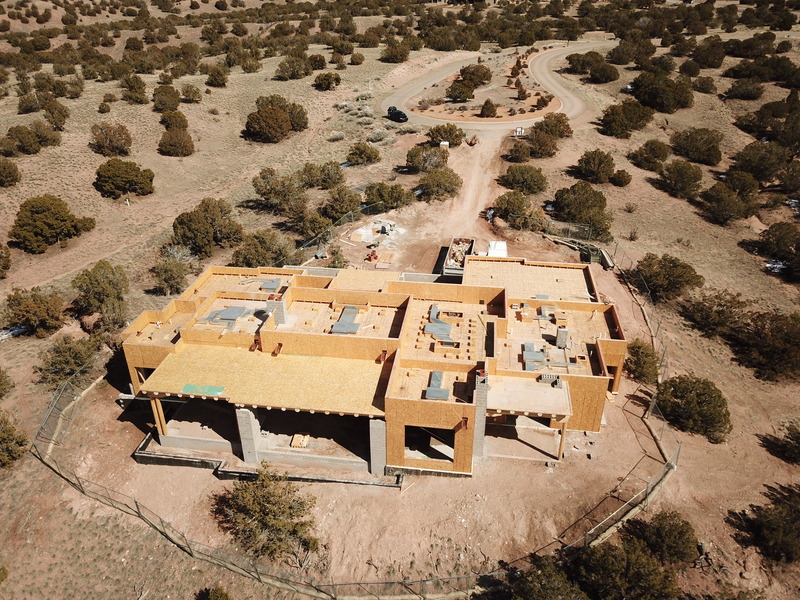 Estimated completion of this project is July 2019 and is slated to be featured on the 2019 Haciendas Parade of Homes.